– Just a quick article highlighting two new television advertisements from KC Equipment. 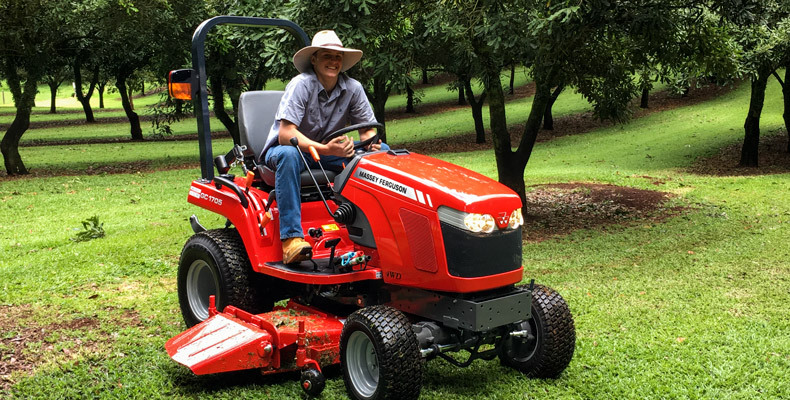 Showcasing the Massey Ferguson range of equipment, the ads feature some beautiful scenery from the Lismore area. Enjoy! KC Equipment would like to thank their customers and AGCO for their assistance in producing these advertisements.